« 07 Dezembro – 2º ANIVERSÁRIO ROOTS DIMENSION SOUNDSYSTEM feat. MC BROTHER CULTURE! This entry was posted on December 1, 2011 at 6:37 pm and is filed under !!!PLAYLISTS!!!. You can follow any responses to this entry through the RSS 2.0 feed. You can skip to the end and leave a response. Pinging is currently not allowed. 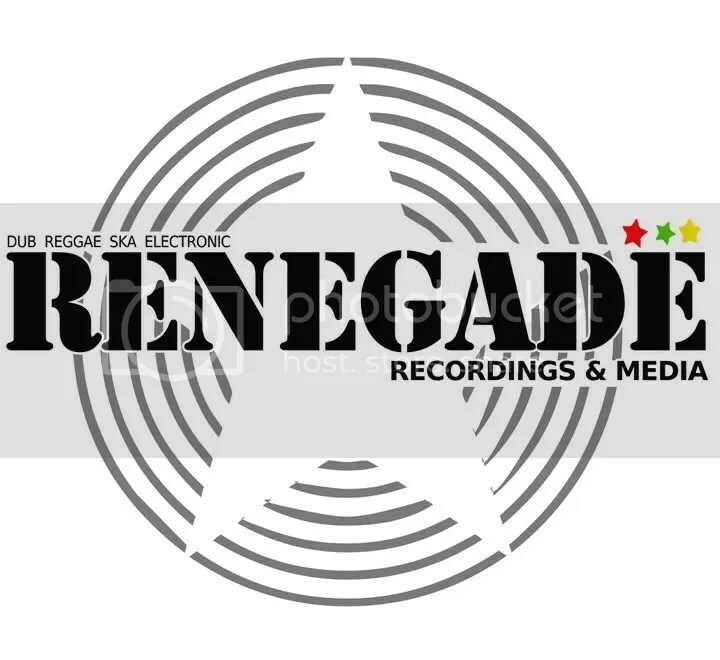 -new tunes playing from: Midnite, Bunnington Judah, Derajah, Informative Historyman, Wayne McArthur, Volfonik, Lutan Fyah, Suga Minott, Gregory Issacs, Phil Pratt, The Black Emeralds & more! If there’s one aspect proven in this new millennium reggae music, it’s that teaming up longtime Jamaican veterans alongside upcoming worldwide producers is the best way to push forward the Roots of Reggae back into nowadays. Dread Camel Records’ brand new LP ‘Happy and Free’ rounds up 2011 with one of the most exciting co-works of the year, bringing together London producer/multi-instrumentalist Dub Caravan with Jamaican accomplished musician Ronald ‘Nambo’ Robinson. Active in the music business for over 40 years, Nambo Robinson is not just a much requested studio and recording musician, but one of the supreme Jamaican trombone players with a successful solo career. ‘Happy and Free’ will be a pleasant introduction of Nambo as a singer, with 4 tracks where his energetic, sweet and authentic voice, brimful with words of happiness and consciousness as only a true veteran in reggae music can do! Since the opening title track Nambo makes a statement of his own to the simple, yet most meaningful things in life: experiences, happiness, friendship and Love! With some quite amazing well-crafted musical arrangement details in organ, guitar and horns, Dub Caravan keeps his well-known tuff bassline trademark in this new production, and still his simple and pure approach to reggae music, really sparkle that organic Roots originality, providing the space for Nambo Robinson’s voice and trombone to glow all over the LP. A marvelous and genuine Roots Revival production certified to put a smile on your face and a swing on your hips! 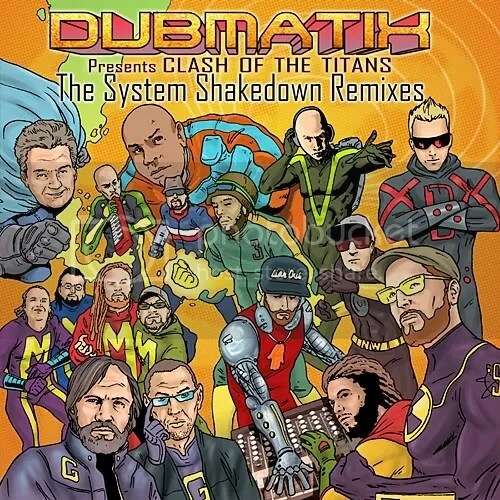 That may not have come yet, but instead his collaborations with Irie Ites Music, brought a great rework from System Shakedown untitled 'Clash of the Titans'! A total of 19 tracks where gathered from invited top worldwide producers, to bring their unique touch to 'System Shakedown' tunes. Covering styles from Dub to Steppers and Dubstep to Ragga Jungle, 'Clash of the Titans' presents names like Zion Train, Vibronics, Mungos Hi-Fi, Aldubb, Lion Dub or G. Corp in their finest remixing and dub mixing skills, retaining the best from the original tracks and vocals and transporting those into brand new musical atmospheres! Everyone has favourite styles and producers among the amazing line up presented here, but to choose a few, Webcam Hi-Fi, Victor Rice and Dubvisionist bring great Rootical Dub companions to the originals 'Watch you Gonna Do', 'Celebrate My Love' and 'Give a Helping Hand'. Dubmatix himself gets into the line up with a Roots remix of 'Struggle', and Marcus Visionary Jungle approach to 'Rough Likkle Sound' and Eccodek's exquisite Mali to Mumbai remix of 'Wooble Weeble' bring a welcomed diversity to the set. Truly a 'Clash of the Titans', don’t bother looking for the best track to play, because all are certified soundsystem smashers, and the overall creativity and production level on this release will most certainly take it to the top of many Remix album of the Year choices! Next month, your time to choose your favourites, as ZonaReGGae BEST of 2011 – The People Choices blast off once again! Love to see how passionate the I is about Reggae Music.Obvious display of research done. Yes I! thanks for checking the works. one love.